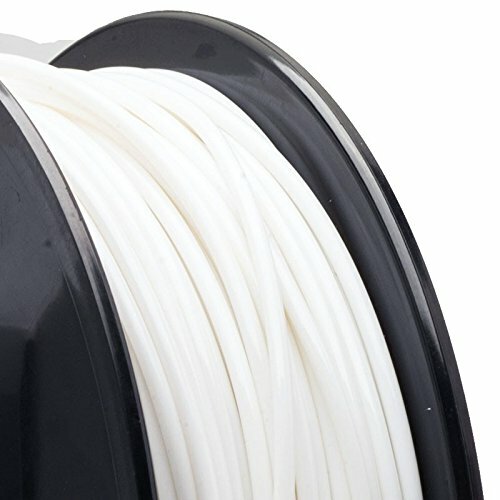 Voltivo ExcelFil is a high grade, high density 3D printing filament available in both PLA and ABS perfectly suited for and tested with a wide range of 3D printers. It allows for easy extrusion due to its tight laser-controlled tolerances, smooth flow characteristics over a large temperature range, rapid cooling and a high tensile strenght. ExcelFil comes in a large range of colors and in two diameters to fit most printers available. We ship ExcelFil on sturdy recycleable spools, vacuum sealed with a desiccant bag to ensure it arrives moisture free. Unlike other vendors, we provide full support information on our filaments on our ExcelFil Support Site. Creating successful prints greatly depends on the correct print settings. 3D printing still unfortunately is not as straight forward as desktop printing. The combination of material, the color, the 3D model, the slicing software and the printer hardware used all greatly influence successful print results. Based on the characterisation tests outlined above, we make available a great amount of information for specific use cases providing the user with a great starting point. Each spool is labeled with a QRCode which provides direct access to the specific ExcelFil support database entry and we provide a smartphone ready website for quick lookup as well.